Lucy has been at the centre since she was a child. 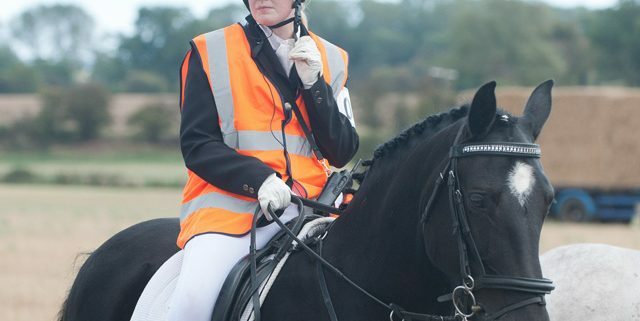 She has 27 years experience with horses and has a BSc (Hons) Equine Sports Science (Equestrian Psychology). Her favourite horse is her own horse Eclipse.